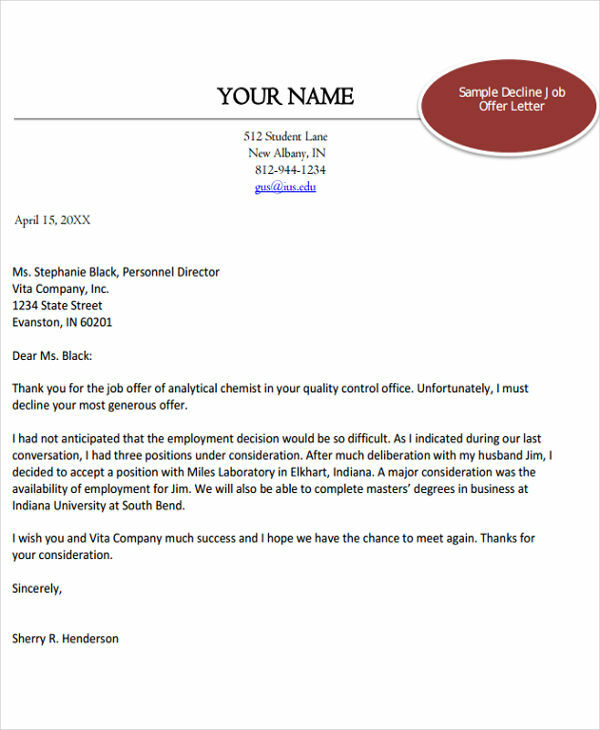 Offer letters are often associated with job offerings. Why? Because it is the counterpart of an application letter. 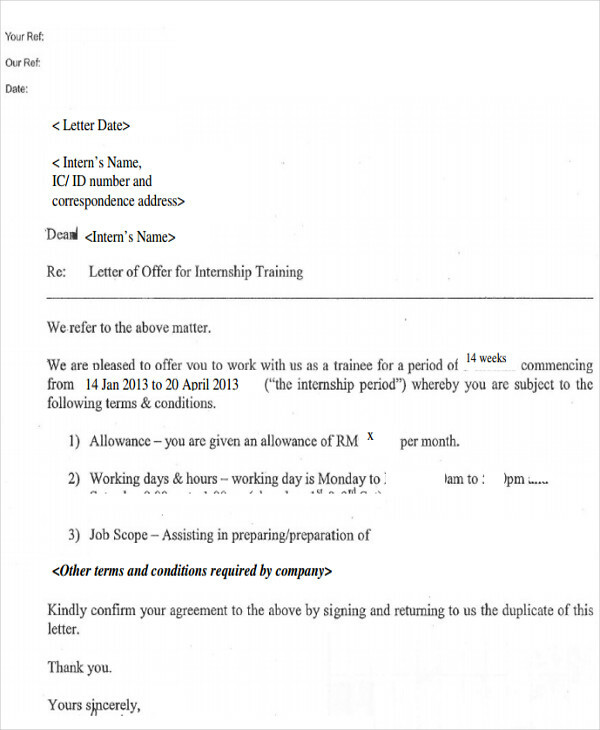 In a job application process, the offer letter is the most anticipated part as it entails the applicant got the job. Imagine the excitement and that feeling of fulfillment that among hundreds of applicants, you were the one chosen. 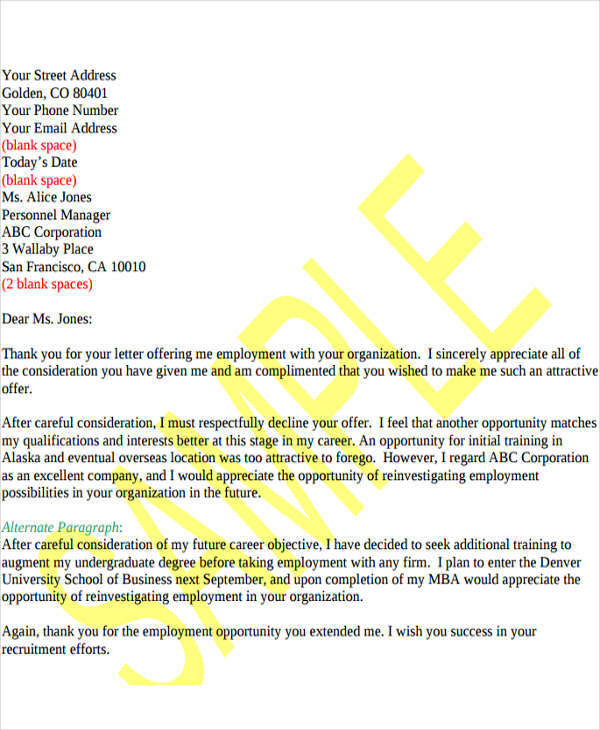 However, offer letters are not just limited to its relationship with job offers. 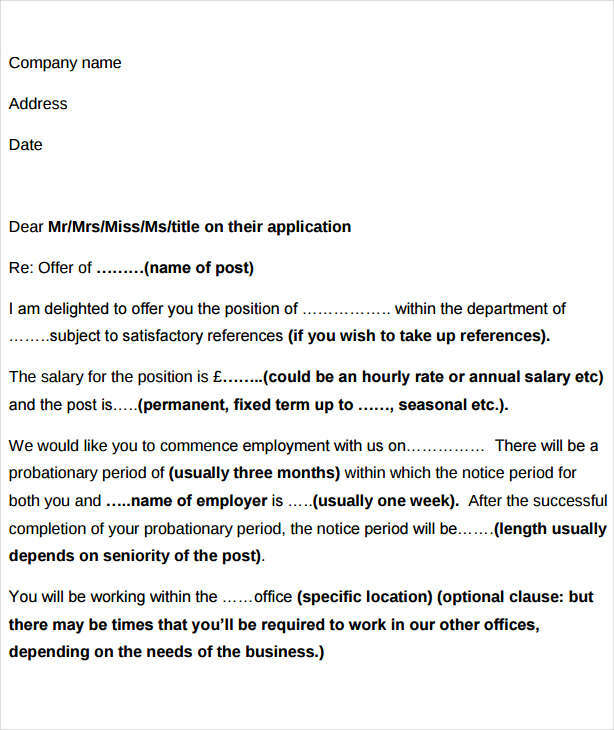 There could be various ways by which an offer letter could be of importance. Here are some samples to help you understand them better. 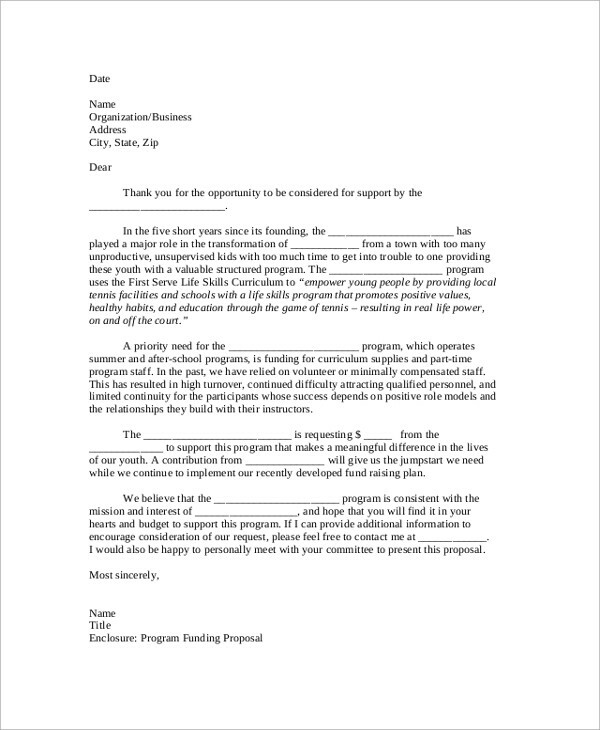 In simple terms it is a letter that contains words and discussions regarding a grant to a person. It could be a monetary proffer, a scholarship, or employment. It could be anything anyone desires to give. 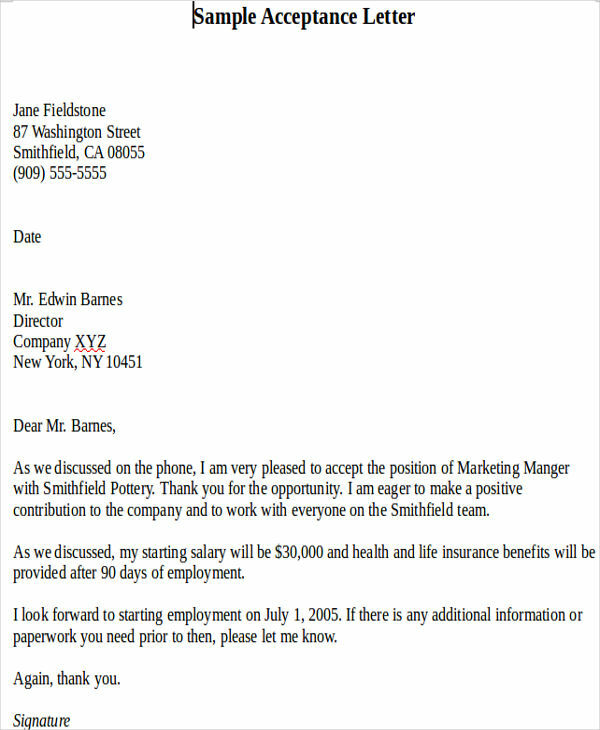 In the corporate world, an offer letter is a document given by a company to a person who underwent interviews and screenings. 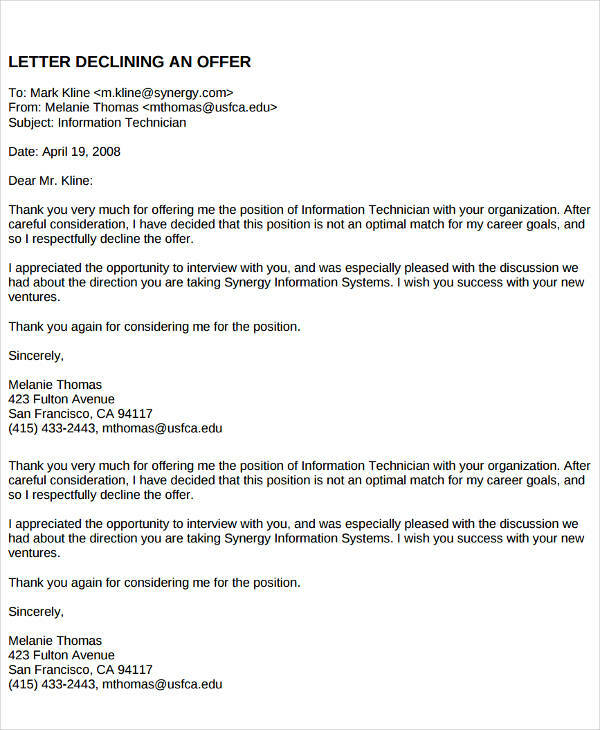 This letter contains the decision that they have selected him/her to be part of their organization. 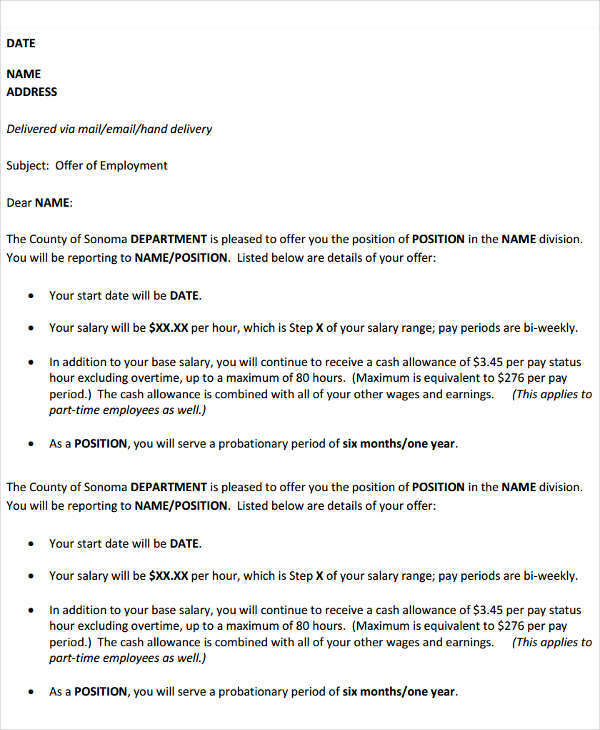 In the letter, you can usually find the important information like the position offered, the salary, and the commencement of employment. 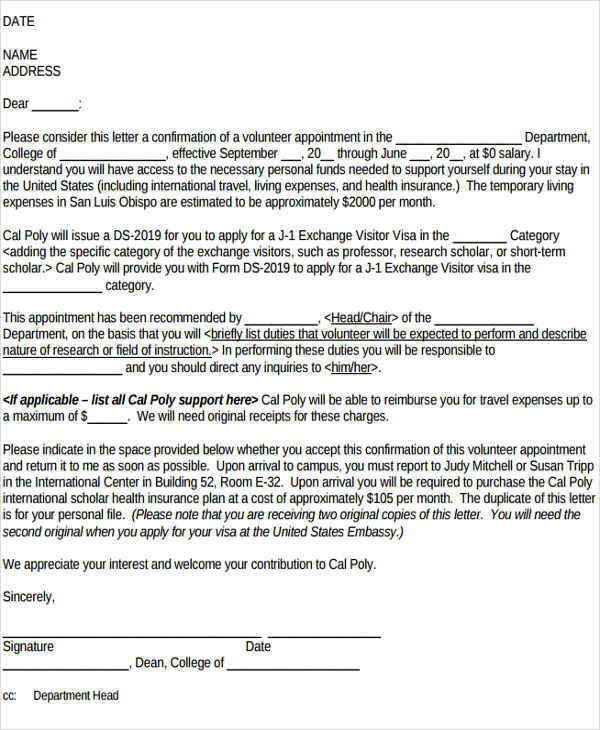 Why Do We Need Offer Letters? A part of a business agreement, either among companies or between an employer an an employee, is to have a meeting ground for their any negotiations and settlements. 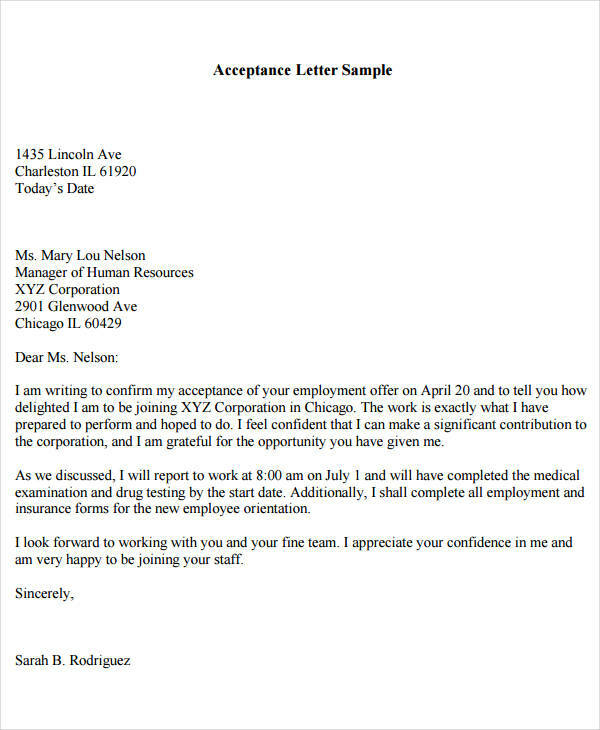 An offer letter is a stepping stone toward acceptance in a business. This will indicate in clear details what the company offers and the recipient has the freedom to accept or decline it. This is to ensure that before the new hired employee starts his/her first day of work, the terms and conditions of his/her employment is fully discussed and disclosed. Once the employee agreed to the conditions, it is signed by both parties to indicate that both have a clear understanding of its content. It will then be considered a binding and legal document in case an employee raises questions and complains about his/her employment. 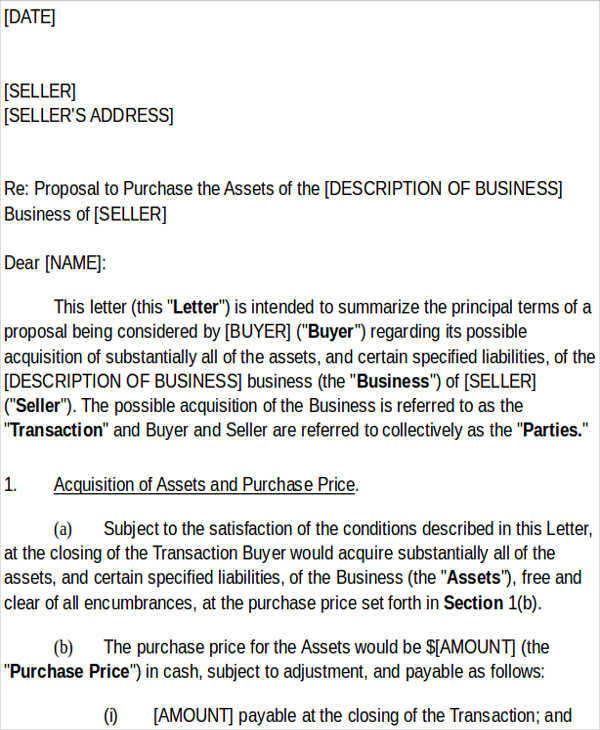 What Are the Things to Look for in an Offer Letter? 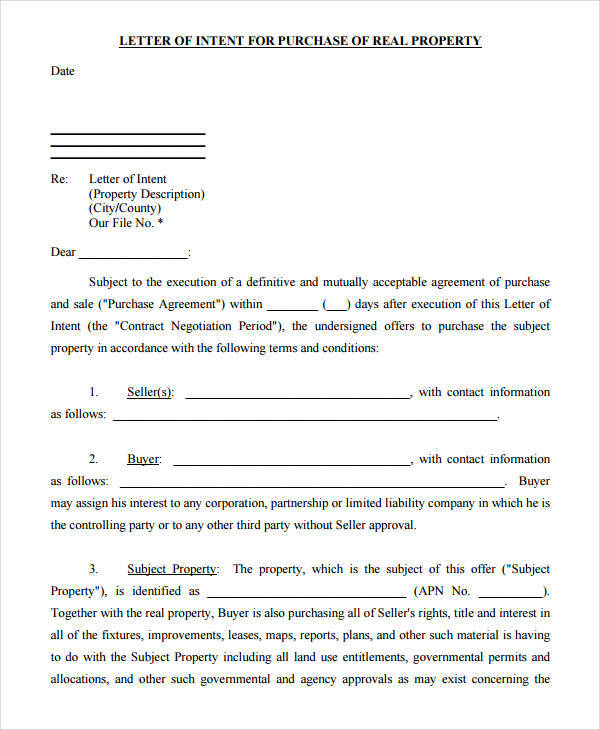 Whether you are the one drafting an offer letter or someone who is given one, make sure to look for these terms. This will help you avoid get into any trouble regarding your employment. Job Description. 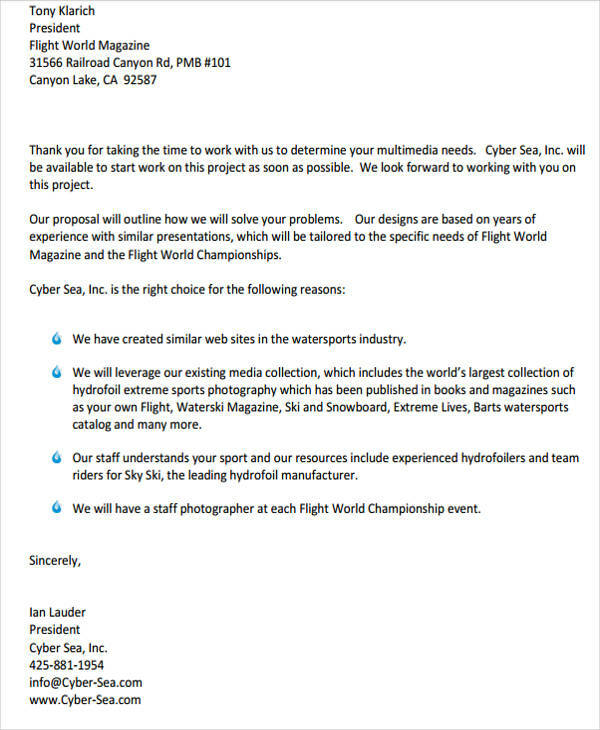 This is usually stated in the first part of the offer letter. It could be the title of your job, your duties and responsibilities, and your start date. In some cases, the job title could be different from what you applied for during your interview. Never hesitate to ask for an explanation or at least a clarification if you notice any discrepancies. You do not want ending up in the copy machine room when you should be working in a decent desk. Salary. It’s all about money. It pays your bills and it fuels your day-to-day activities. 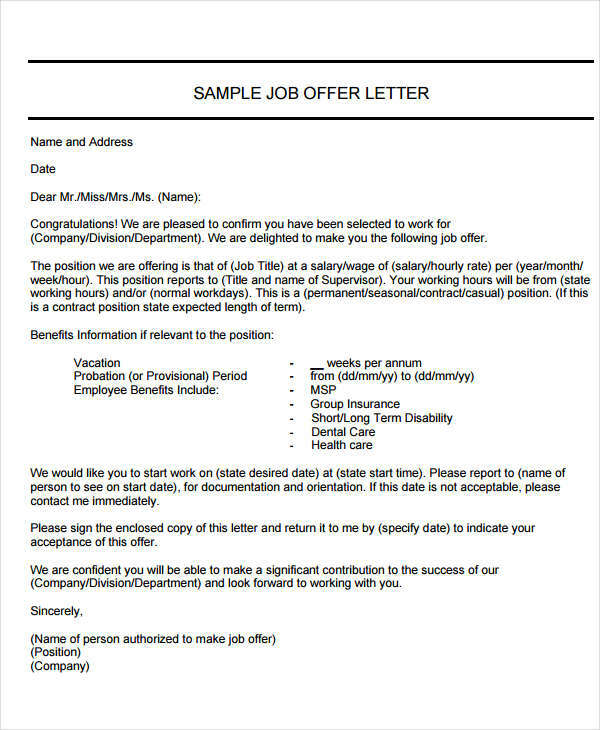 Take note of the salary for the particular job you are applying for. Also, look for anything with regards to salary increase and its conditions. You might expect an annual plan raise when in truth it was not indicated on the offer letter. Beware as some companies would like to save as much as possible on their expenses. Bonus and Other Compensations. There are allowances and bonuses that are mandated by law that every company must comply with. 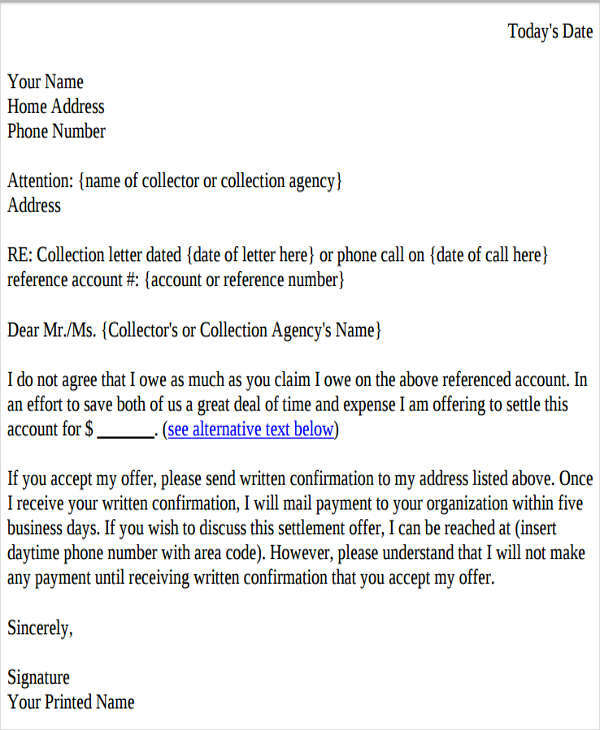 Here are a few of the samples of an offer letter according to its proper use. 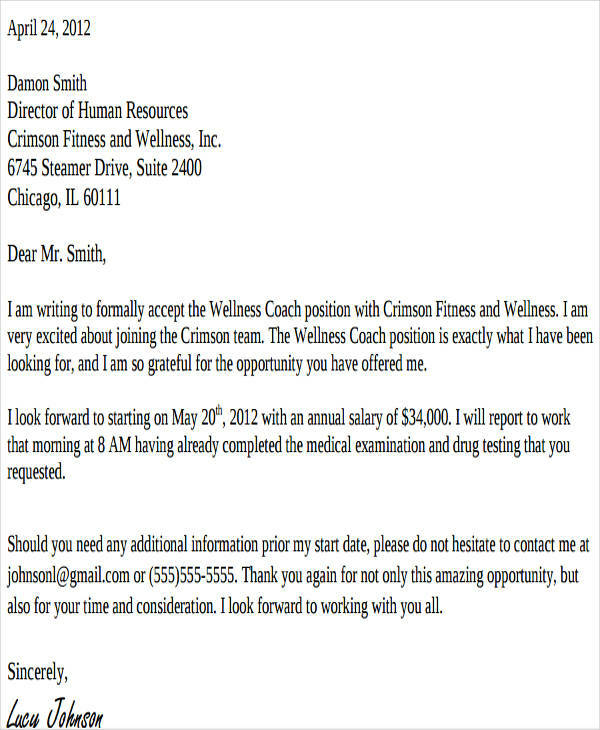 Job Offer Letter. 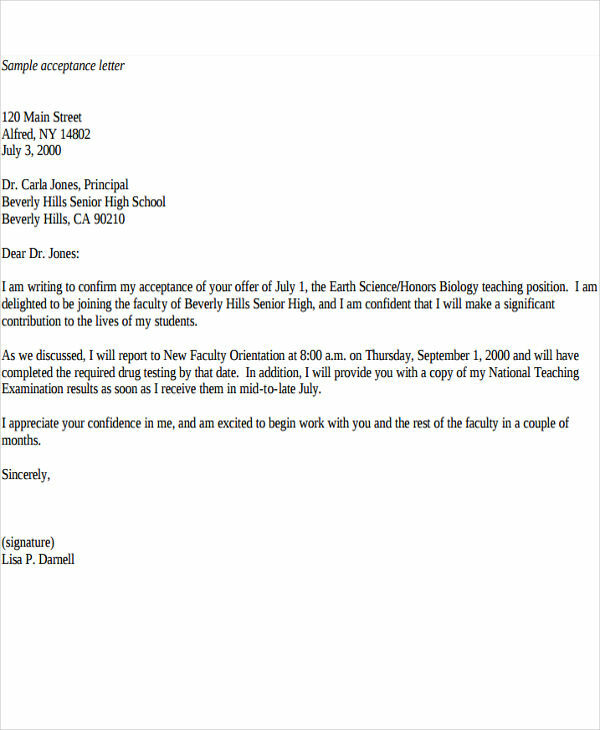 This is the most common among all kinds of offer letter. The business and corporate world is too big and it probably encompasses most of the world’s manpower resourcing. 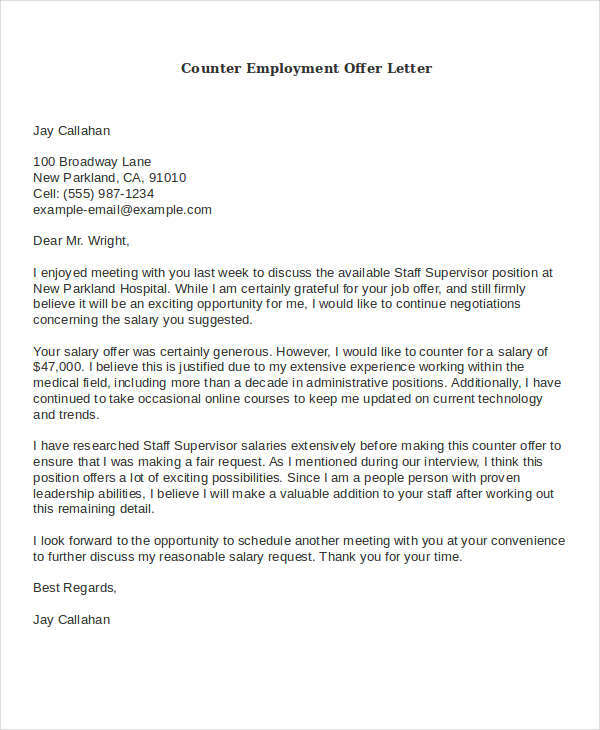 Counter Employment Offer Letter. 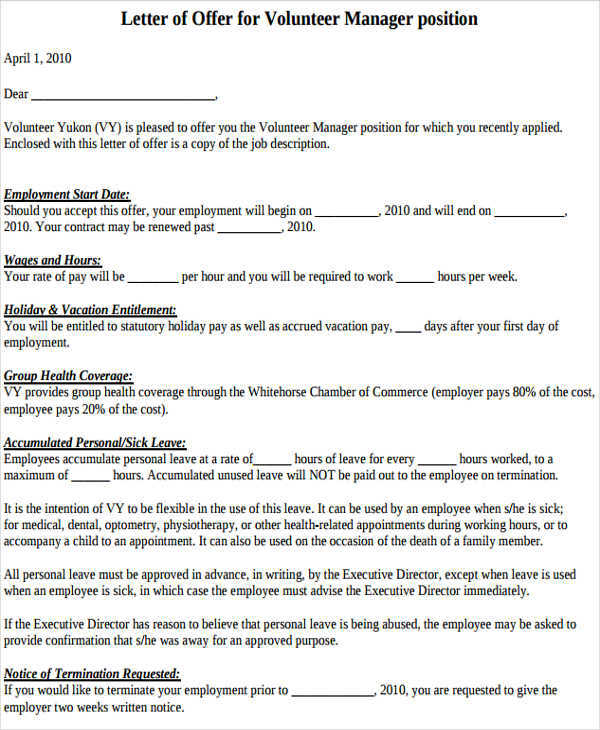 As what its name implies, a counter employment offer letter is an employee’s response letter to a job offer. This often contains questions and negotiations, typically about salary. Acceptance of Offer. 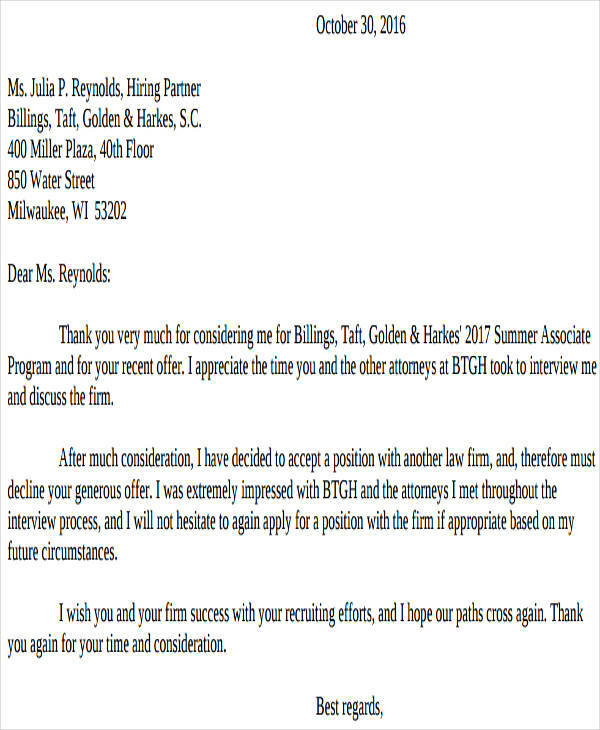 This is an acknowledgment letter written as a positive response of an employment or job offer. It usually contains the ‘thank you’ and the excitement of working with the company. 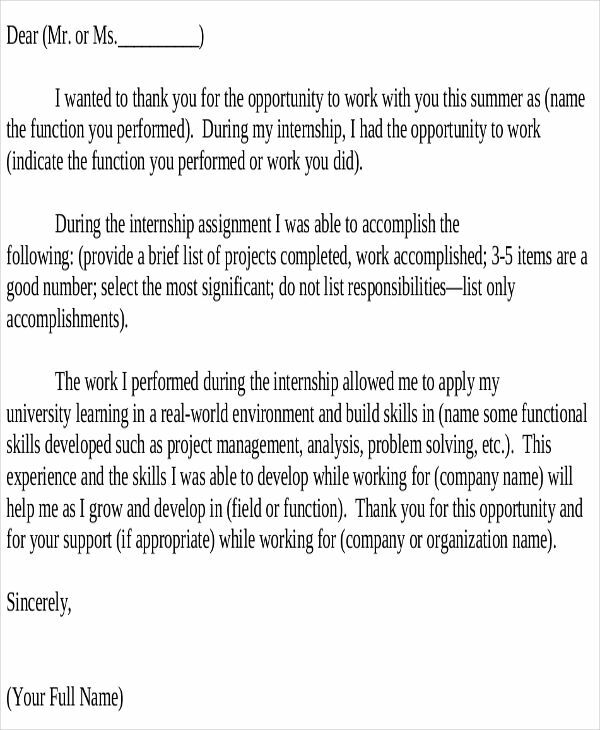 Internship Offer Letter. 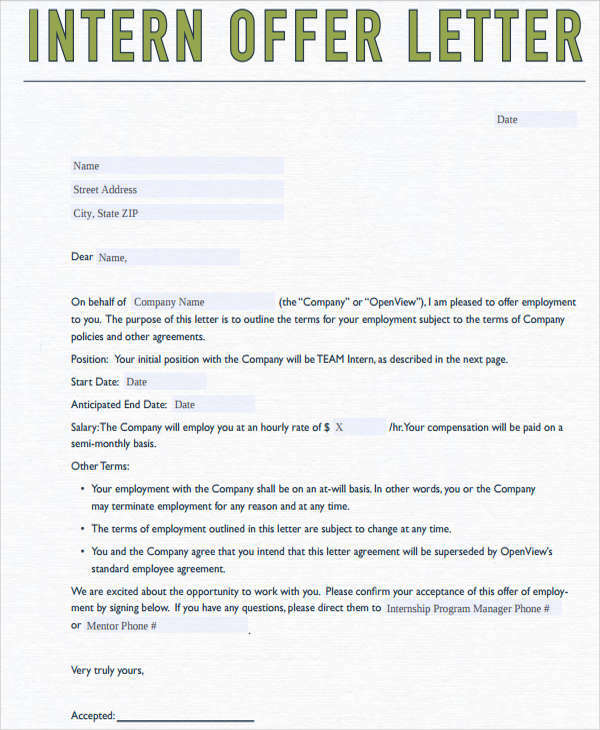 Unlike a job offer, this type of an offer letter is an open-ended statement. 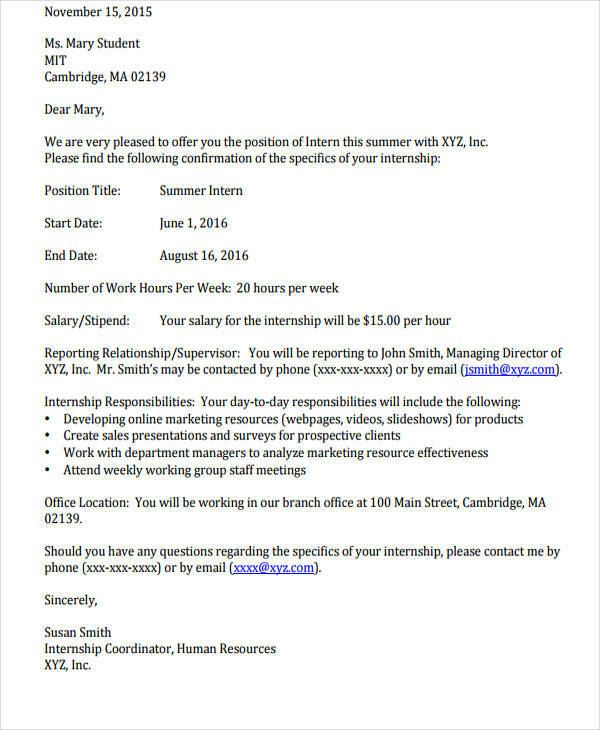 Internship offer letters include an end date and the company has the right to terminate the internship at anytime desired at any cause and with or without notice. 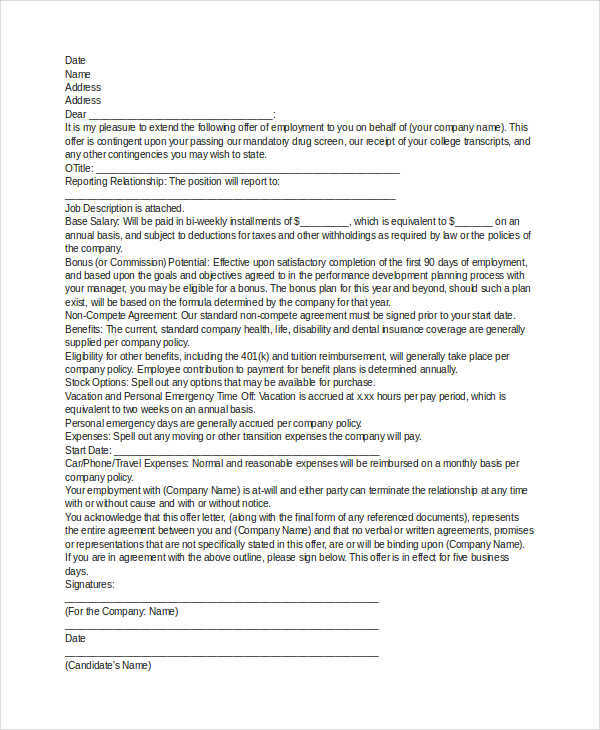 Business Offer Letter. These are used during business agreements regarding acquisitions, partnership proposals, and funding program examples. 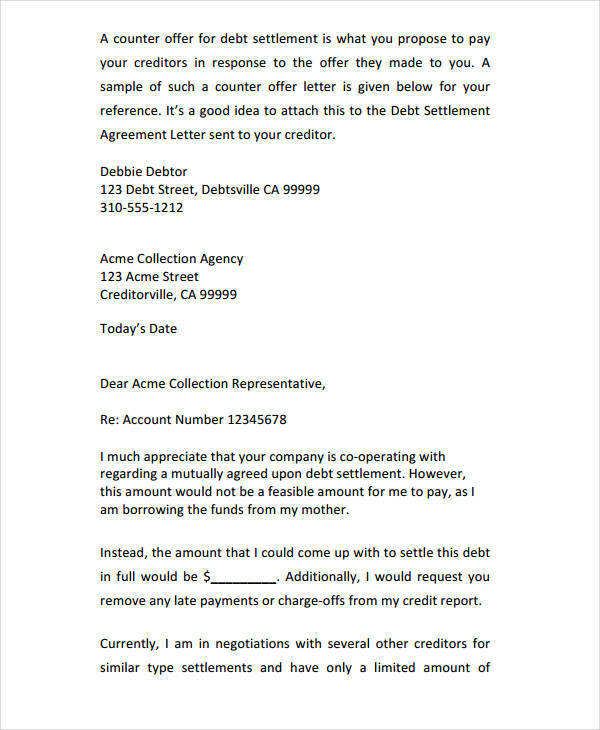 Loan Offer Letter. There are a very few varieties of this kind of letter. It usually includes the loan amount, the terms and conditions of the agreement, and the loan settlement details. 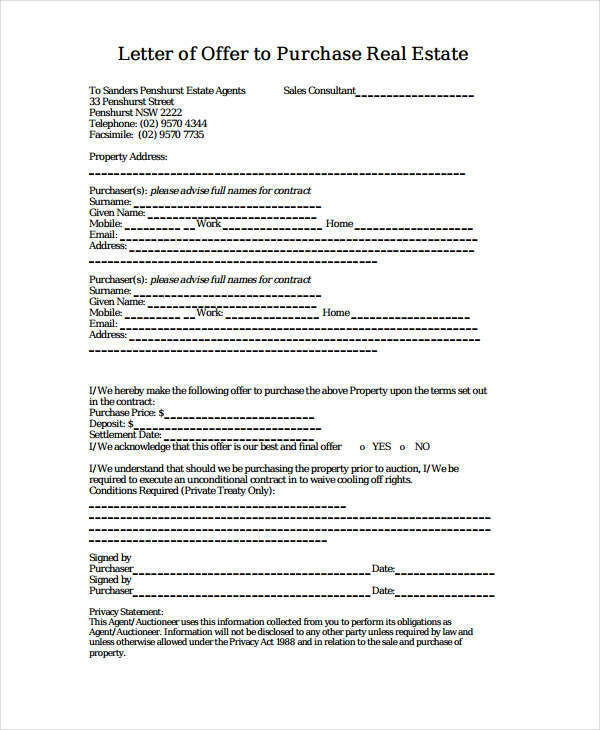 Real Estate Offer Letter. 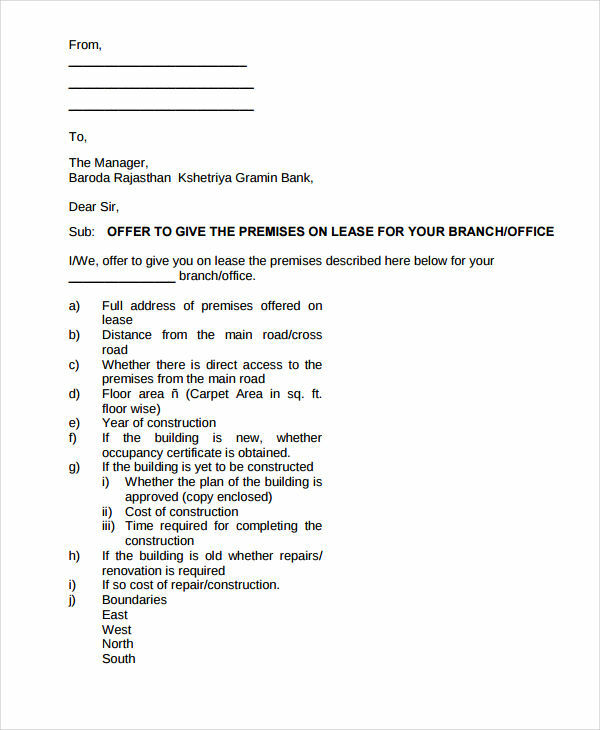 This type of an offer letter are used by real estate agents. 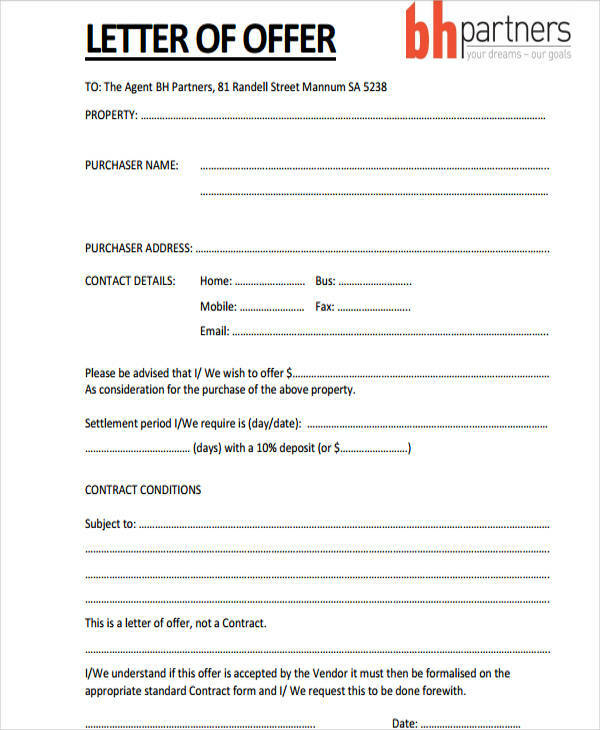 It contains purchase agreement, seller and buyer’s information, and the property description.